Explore a wilder side of creativity with these vibrant animal designs. Designs include: tiger, alligator, zebra, leopard and giraffe. 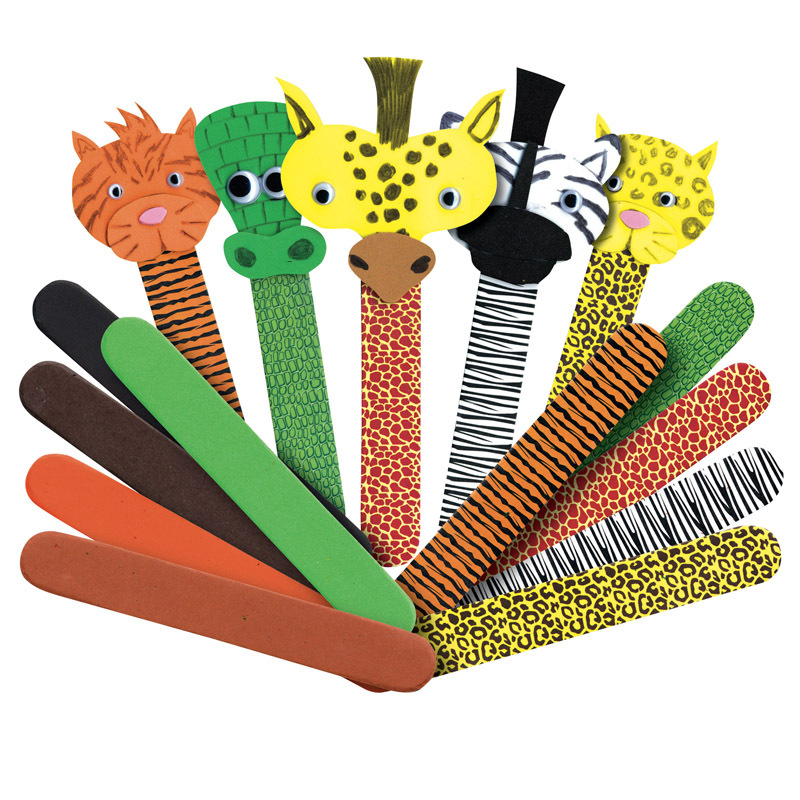 Great for making animal stick puppets to aid in learning about wild animals. Each pack includes 50. 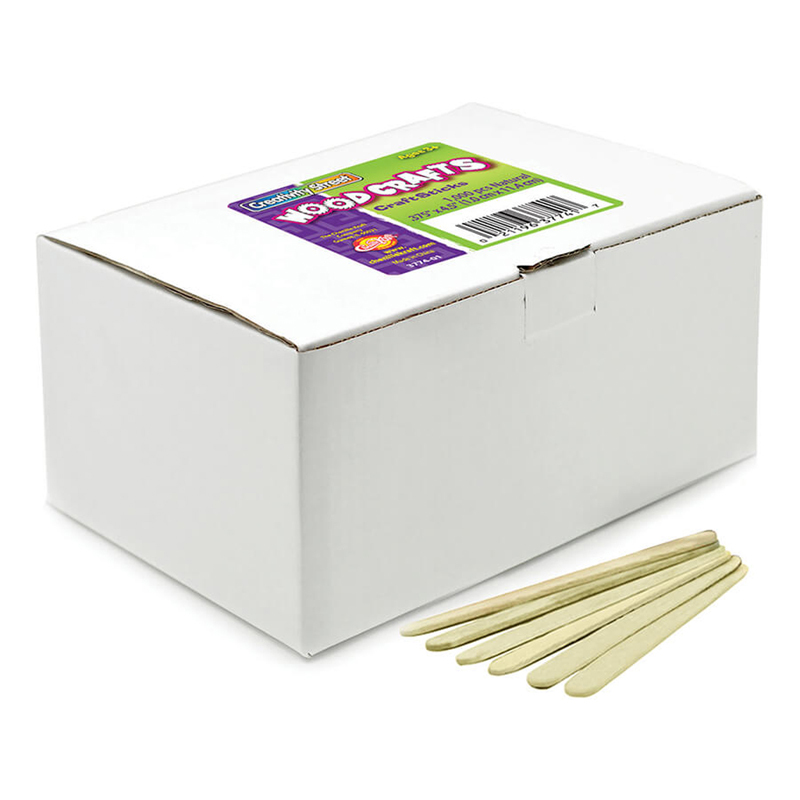 The Roylco Printed Craft Sticks Wildanimal Prints can be found in our Craft Sticks product category within the Arts & Crafts. 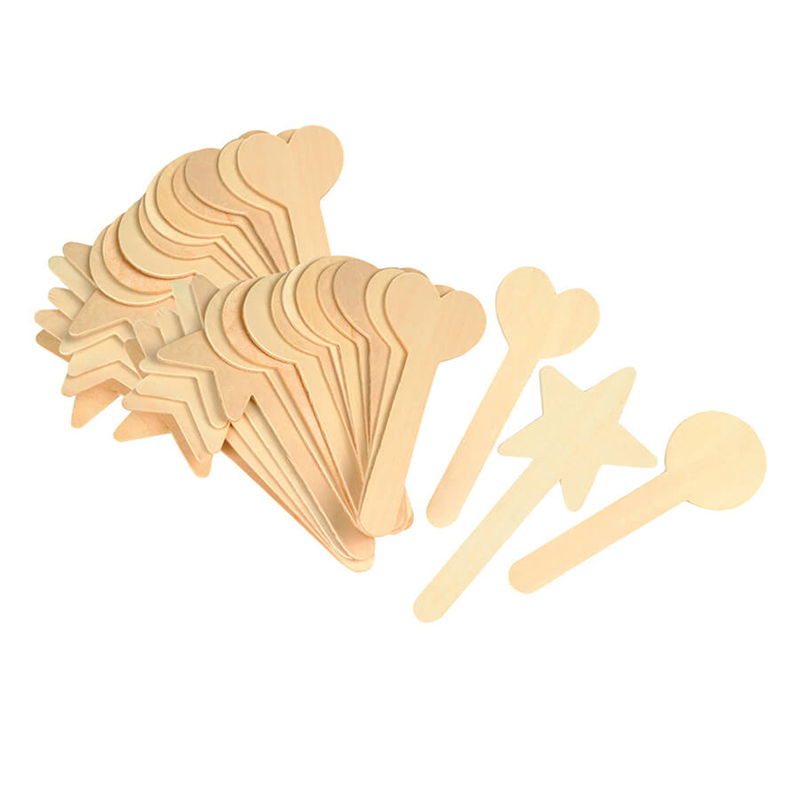 Add faces, hair and accessories to jumbo sticks and put on a show! 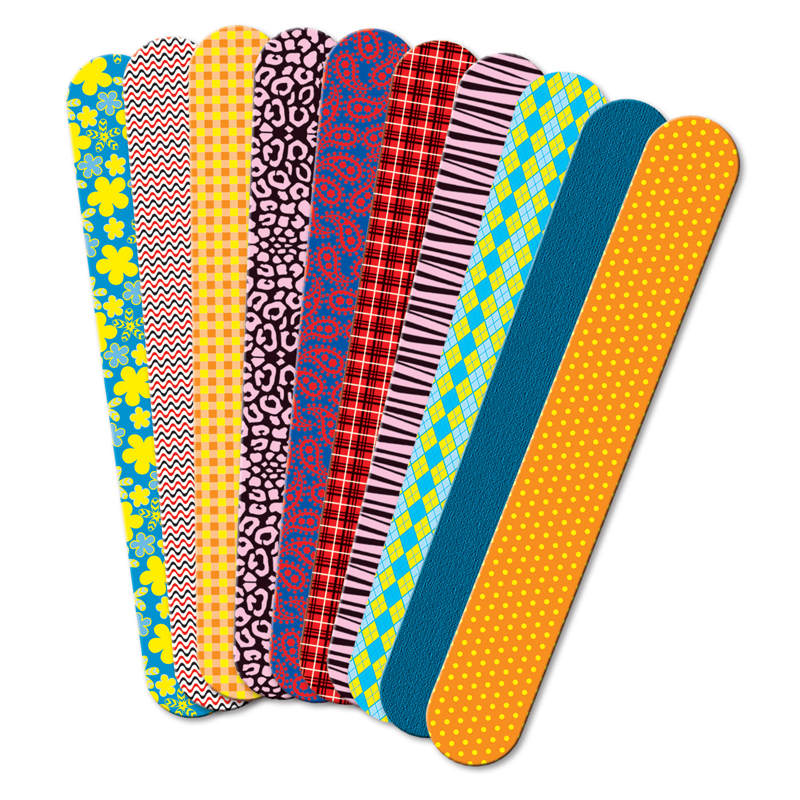 Sticks have coordinating fabric prints on each side. Great for picture frames, ornaments and more. 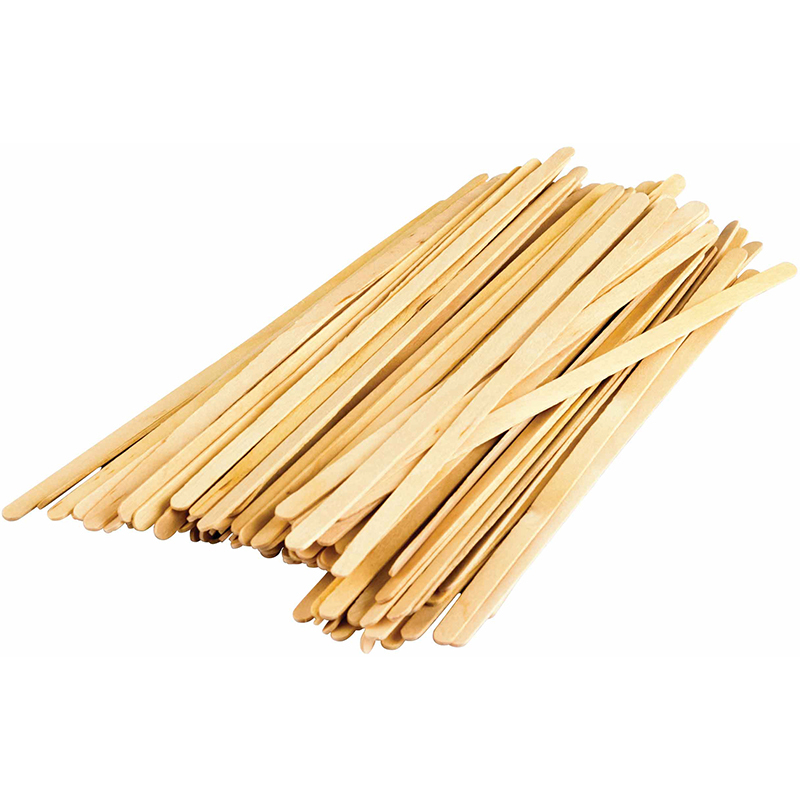 Includes: 50 craft sticks, 1 x 7" (2.5 x 18 cm).